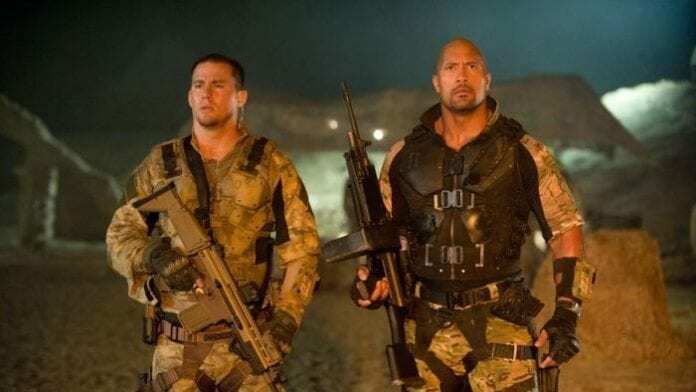 Dwayne Johnson Could Reprise His Role In G.I. Joe Sequel! 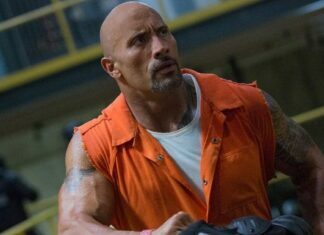 Home Entertainment Dwayne Johnson Could Reprise His Role In G.I. Joe Sequel! Paramount Pictures are working on the next G.I. Joe movie. As things stand now, they are not looking at making a reboot, but instead they will look to add another sequel. Because of this, Dwayne The Rock Johnson is once again in the mix to play Roadblock. If he decides to reprise his role it will be the second time that he plays this character. The next installment of this franchise will be called G.I. Joe: Ever Vigilant. According to Paramount Pictures, the next installment of G.I. Joe will be released on March 27th, 2020. Most people assumed that this movie is going to be a reboot, but as more details emerge it is more likely that it will be a sequel. In the film G.I. Joe: Ever Vigilant we will most likely see Dwayne Johnson in the lead role. According to website That Hashtag Show, Paramount has already submitted the offer to Hollywood’s best-paid actor, but he is still to answer them. The last time Johnson appeared in G.I. Joe movie was in 2013 G.I. Joe: Retaliation. 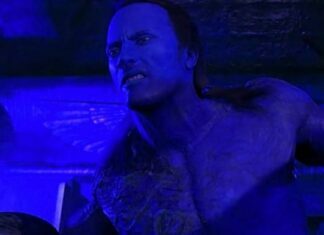 The main issue with The Rock starring in this project, as it’s always with him, is his schedule. 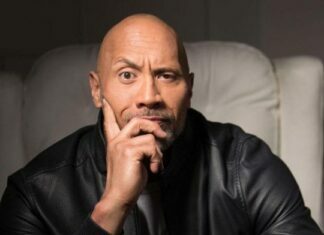 Dwayne already has one release set for 2020, while numerous titles are coming from him in 2019. What might prompt Johnson to accept the role in the upcoming G.I. Joe: Ever Vigilant is the fact that this is one franchise that he wasn’t able to lift. Yes, the movie managed to reoccupy its budget, but the studio wanted to make multiple movies, a plan that was on stall since 2013. G.I. Joe: Retaliation grossed a worldwide total of $375.7 million on a budget of $155 million. Another reason why Dwayne should accept this role is that he was born to play a G.I. Joe. The action figures are built on his model, regardless of the fact they existed years before Johnson was even born. A match born in heaven. The first time it didn’t work out. Maybe the second one is the charm. Before more news on the next G.I. Joe film comes our way you can see Dwayne Johnson in Rampage which is playing in theaters, and in Skyscraper which will be released in July. Previous articleCowboys Were Right To Release Bryant – No Team Wants Him!